Hopefully today’s unique title got you here at least wondering what the heck is going on!? Regardless, it’s been a good week and this will be a fun blog to wrap it up with! A long time ago, ok, well maybe not that long ago. Anyways… some time ago there was a man and a boy who were out on a boat fishing. After a brutal day of not even a single bite there was suddenly a ferocious jolt on the line that almost pulled the boy into the drink, much to his surprise. The creature attached to the other end of the fishing line was not the timid fish that either was expecting. Rather, it was a hulking behemoth of a lobster with razor sharp claws and an evil twinkle in its eye. The irony was that the lobster, for its credit, had not actually been caught by the hook: it was simply clinging with desperation to the marshmallow treat stuck on the hook and was actually free to go at anytime. Its quest for the marshmallow and ignorance that it was free would become its undoing. For that lack of observation, it would suffer its demise. Naturally, the lobster was caught, hacked to pieces, and finally tossed into a tasty soup. 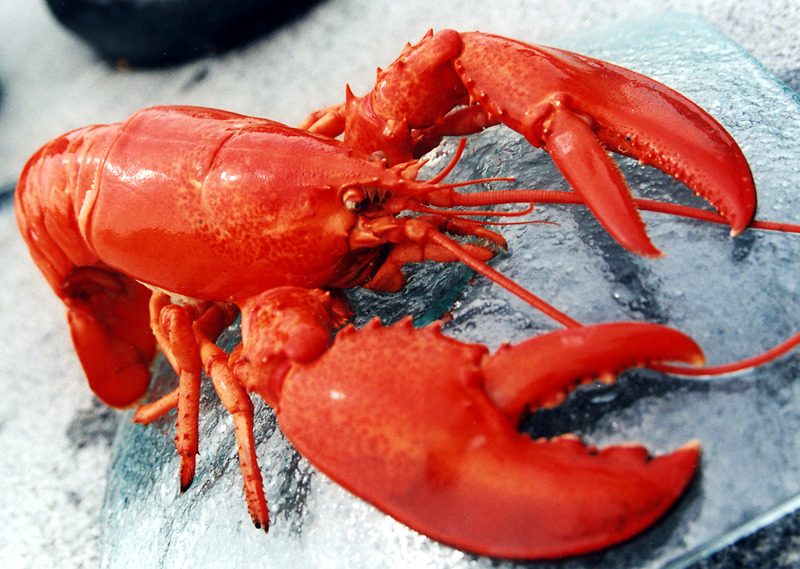 Good for the fishermen, bad for the “fish.” We, in fact, are just like that lobster. We cling to the thing (people, jobs, possessions) that we think bring a great beneft, but in the end, they may be our undoing. How many times in life would you like to go back (with hindsight) to the marshmallow treat that we clung to for dear life and simply let it go instead of having it consume our lives? We’d be back in our pond safe and sound and with our peeps, errr, well our fellow crustaceans. Unfortunately, that isn’t the way life works. Fortunately, we don’t get turned into lobster bisque! We get the benefit of learning from our mistakes and correcting them. After all, life would be dreadfully boring if we just knew the answer to everything and didn’t have any dangerous encounters with marshmallow traps. The moral of the story is this: what you think may benefit you now may be detrimental in the long run. Don’t be so focused on details that you miss the big picture. I hope that you all have a wonderful weekend in store! For me, I’m basically done with school, so that’s awesome. Here’s to a great two days (and lots of triathlon training)! Ciao! 1. I am the Lord your God. You shall not have any other gods before me. 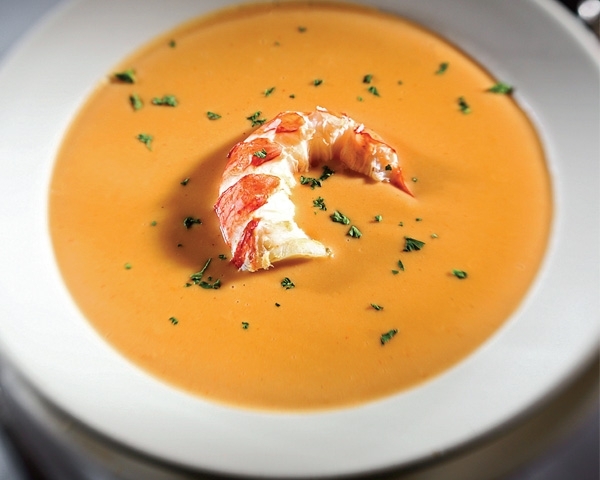 PS: I love lobster stew! Definitely, and what a great reminder for us to not trust in our own desires or needs but to let Him guide us! I’d say the moral of the story is that there’s an untapped market for human bisque. Haha, then let us begin! It’s a gold mine! Kierkegaard said, “To dare is to lose one’s footing momentarily. Not to dare is to lose oneself.” I think he also said that life is like holding on to a log in the middle of a flooding river, and that to get to the shore, you must let go of the log. As I write on Easter Sunday, I recall sermon that quoted Kierkegaard and pointed out that this is the Christian message: to be reborn, you must first die. Fantastic quote! It’s so hard just letting go isn’t it?